Home › Private: Bookshop › Bookselling › Catalogue of the Celebrated Library of the Late Major J.R. Abbey- The Tenth Portion: Thirty-four Manuscripts of the 11th to the 19th Century. 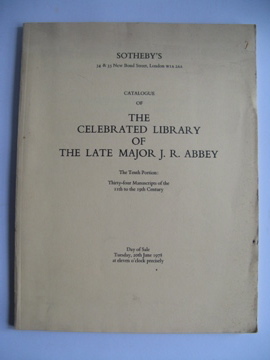 Catalogue of the Celebrated Library of the Late Major J.R. Abbey- The Tenth Portion: Thirty-four Manuscripts of the 11th to the 19th Century. 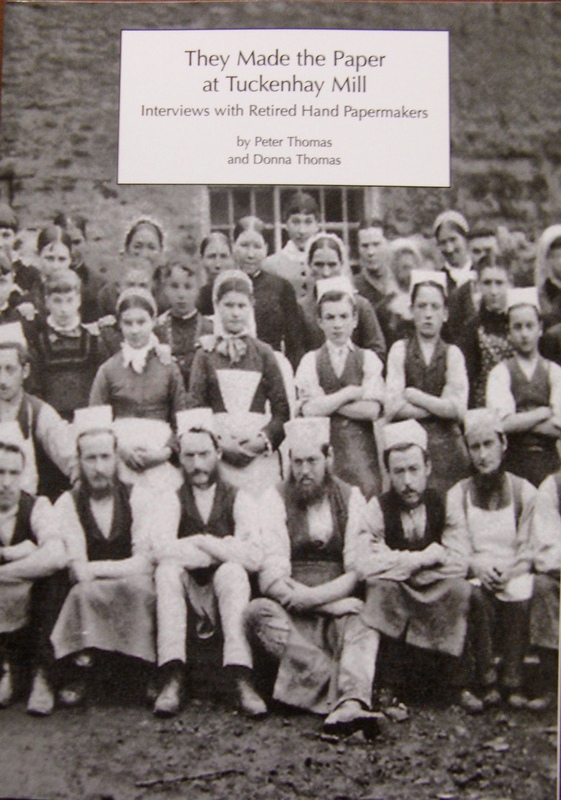 Published by: Sotheby Parke Bernet & Co. London. 1978. 280 x 215mm, 81p. Not illustrated. Bound in stiff cream card, black lettered to front cover and spine. A list of the buyers and prices realised laid in. Internally without marks of possession. Cover lightly dust soiled.